Are You the Next Missionary? 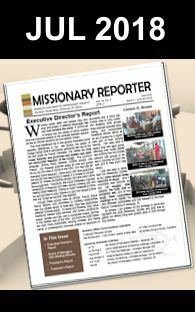 Category: Focus | Comments Off on Are You the Next Missionary? GOSPEL TIES 5K AT CONFERENCE 2016! Category: Africa, Project | Comments Off on GOSPEL TIES 5K AT CONFERENCE 2016!